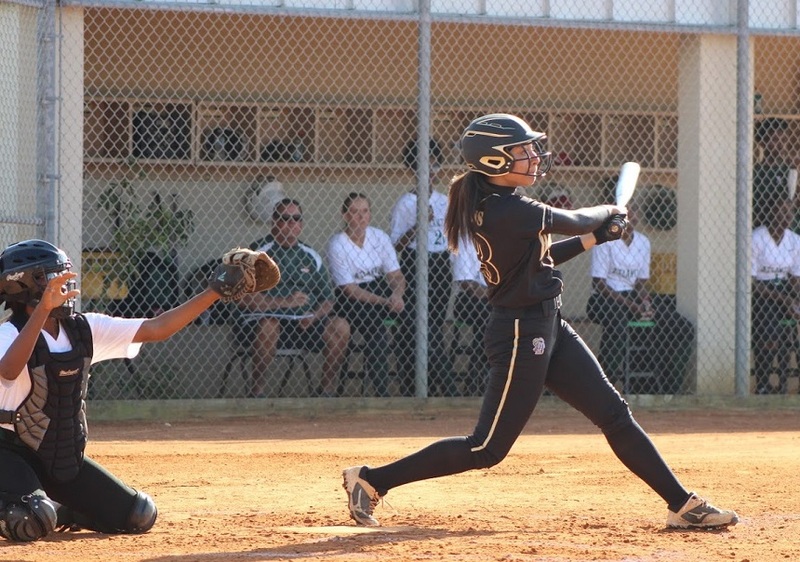 Gabi Obando's (shown here batting against Atlantic High) ninth inning home run gave the Olympic Heights softball team the 1-0 win over previously undefeated Martin County. 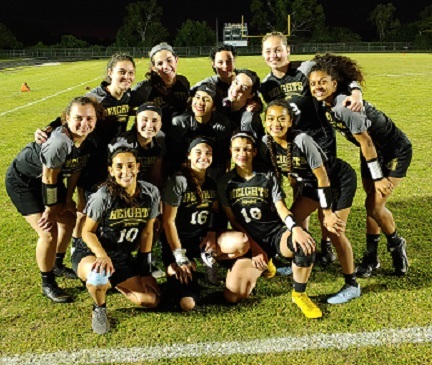 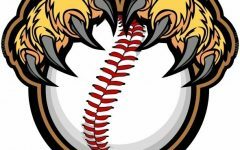 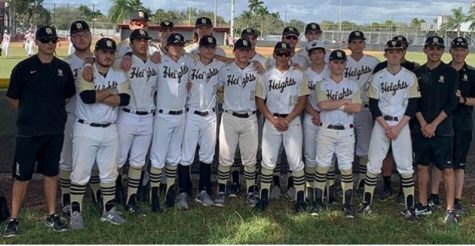 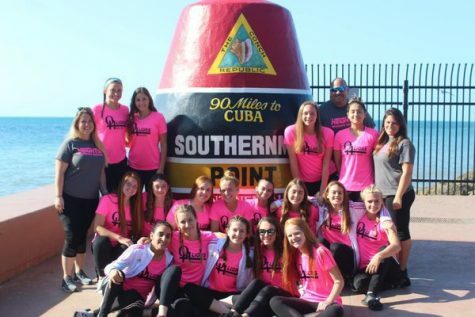 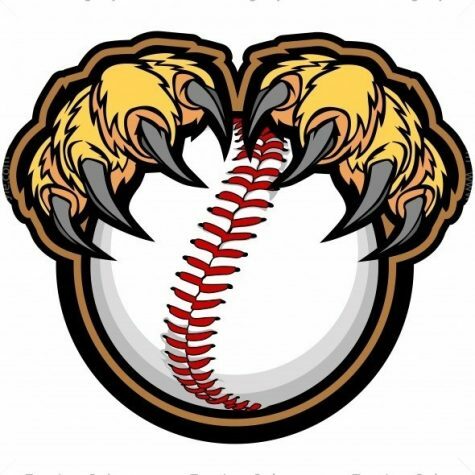 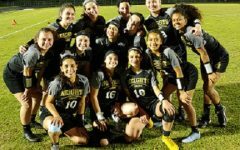 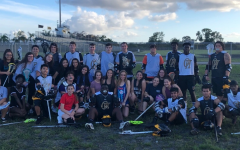 The Olympic Heights softball team ran its record to 11-4 by beating previously undefeated Martin County 1-0 on a Gabi Obando inside-the-park home run with one out in the bottom of the ninth inning on Wednesday, April 3. 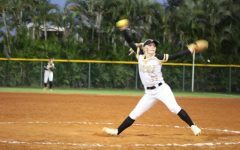 OH pitcher Kaitlyn Cunningham earned the win in the pitchers’ duel, striking out 10 while giving up only three hits over nine innings. 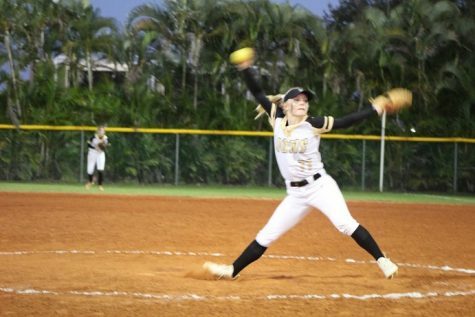 Martin County pitcher Emily McMullen gave up five hits, striking out 16 over 8 1/3 innings. 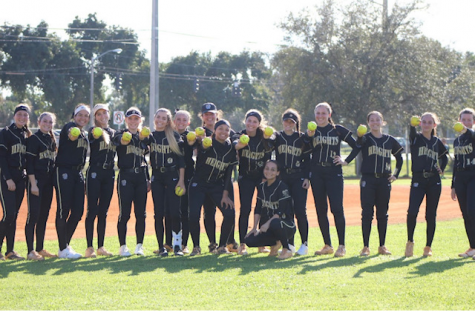 Aside from Obando’s game winning home run, other Lions collecting a hit each were Peri Spector, Gillian Lapis, Kelly Montilla, and Cunningham. 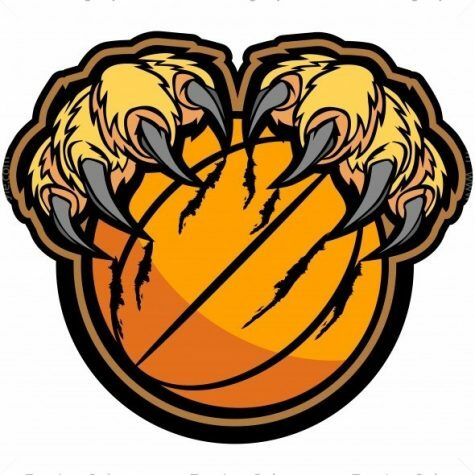 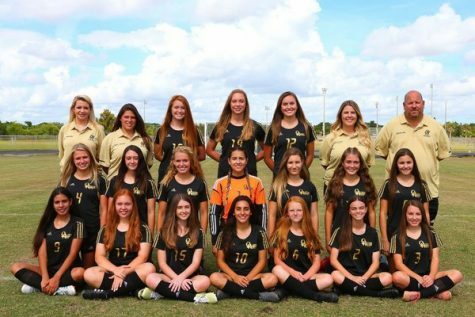 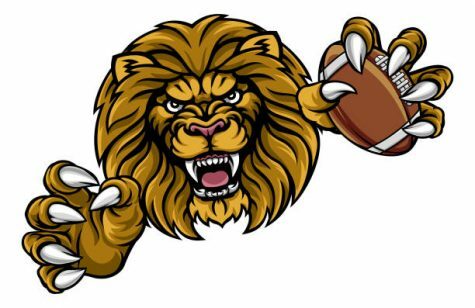 The Lady Lions will travel to Spanish River on Thursday, April 4.